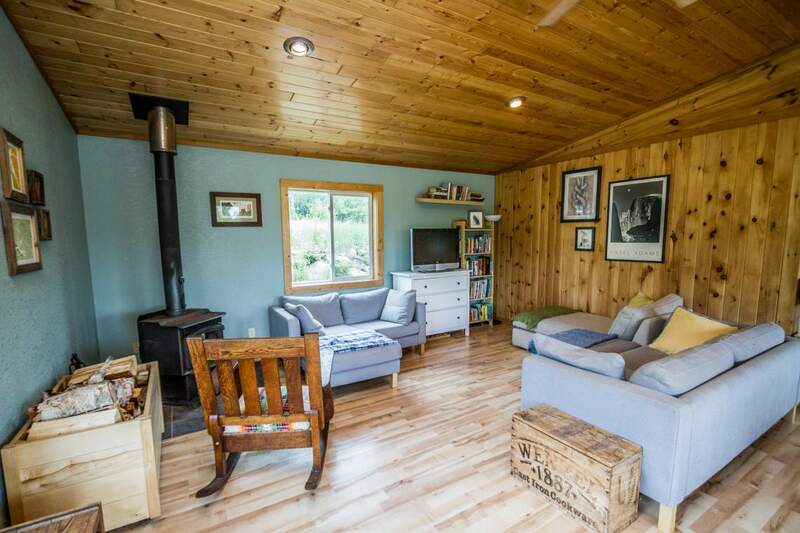 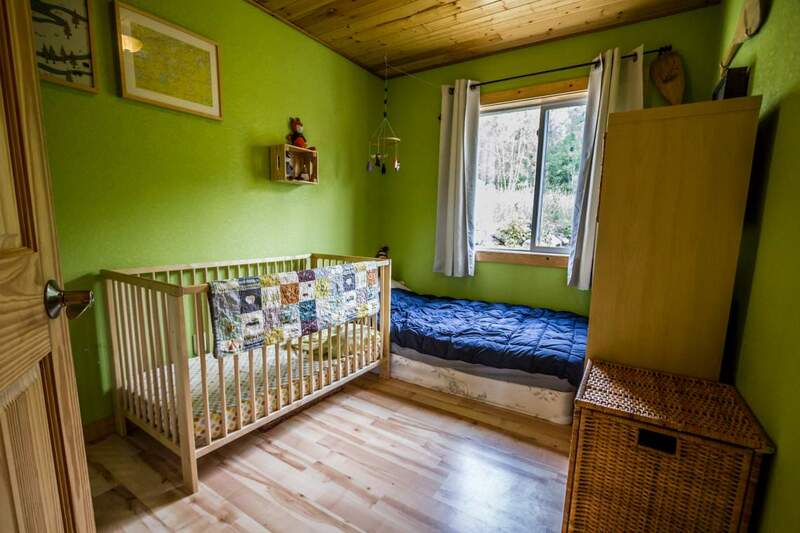 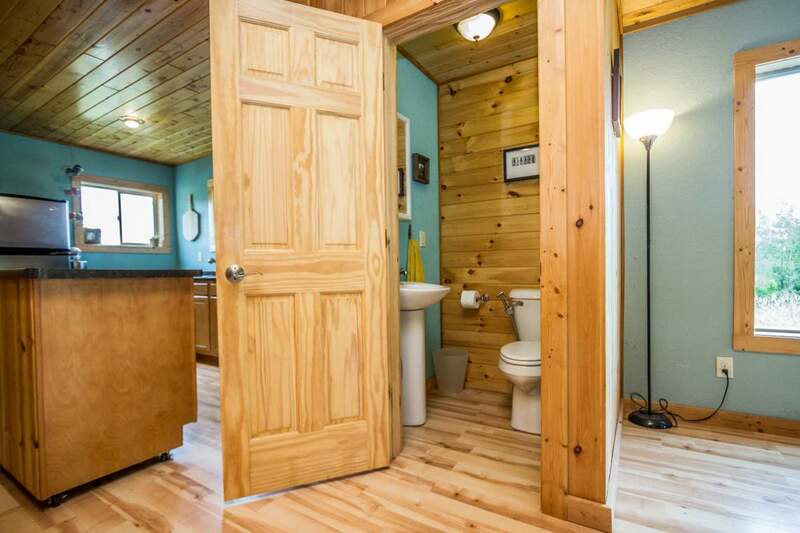 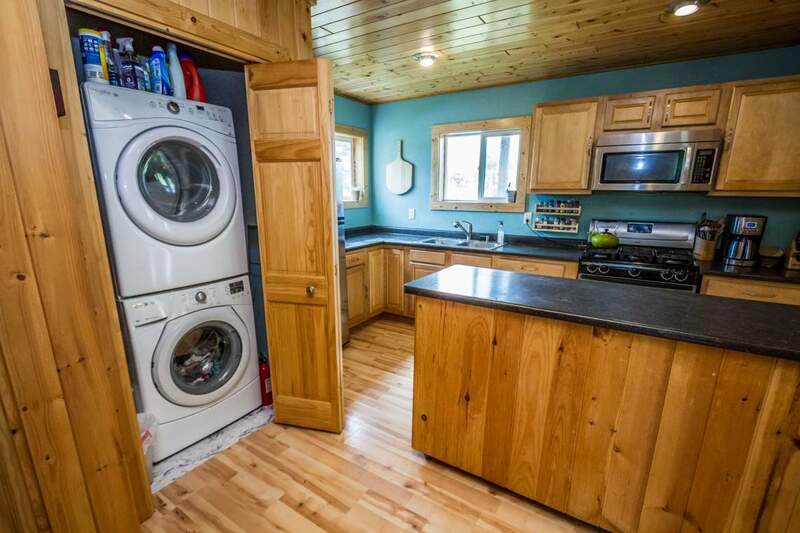 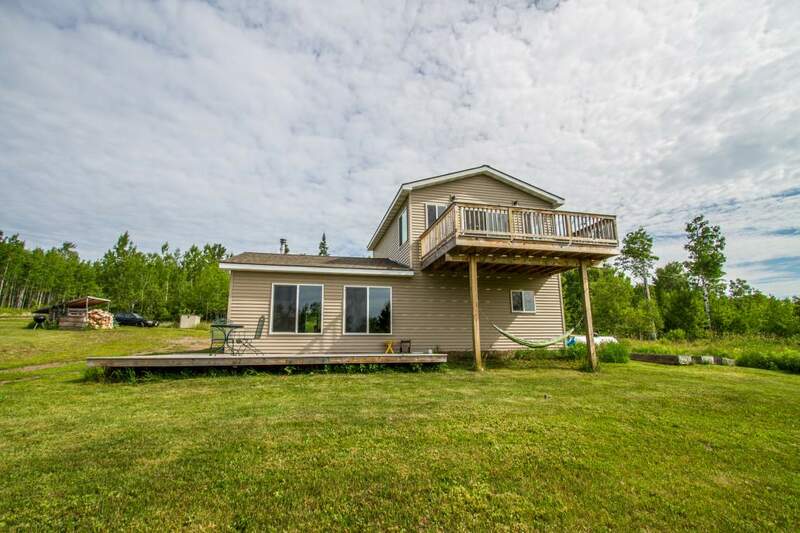 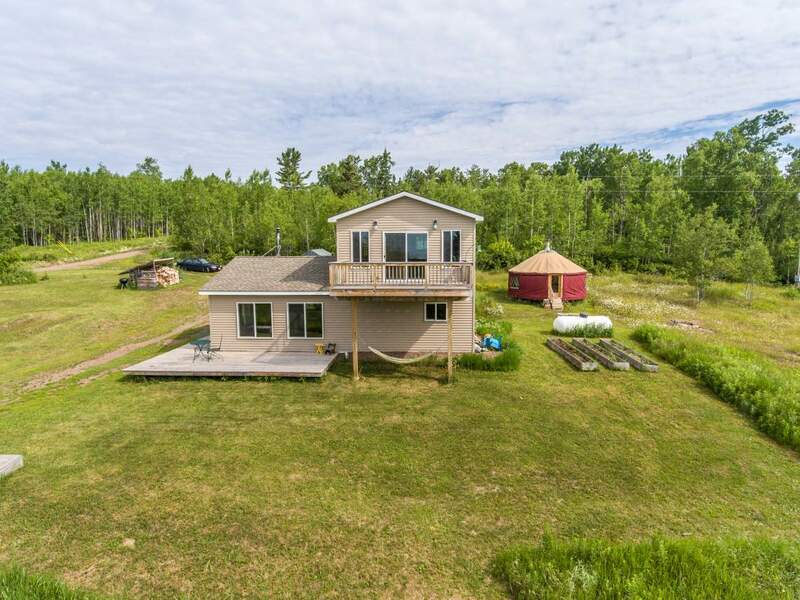 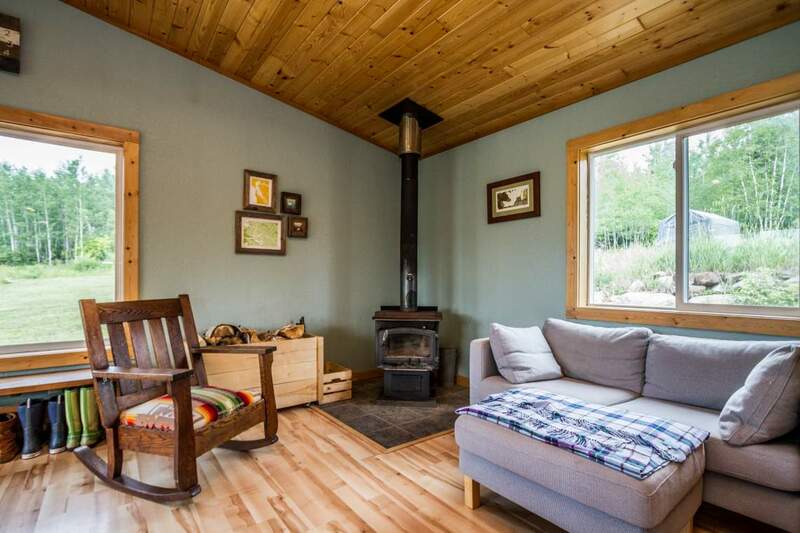 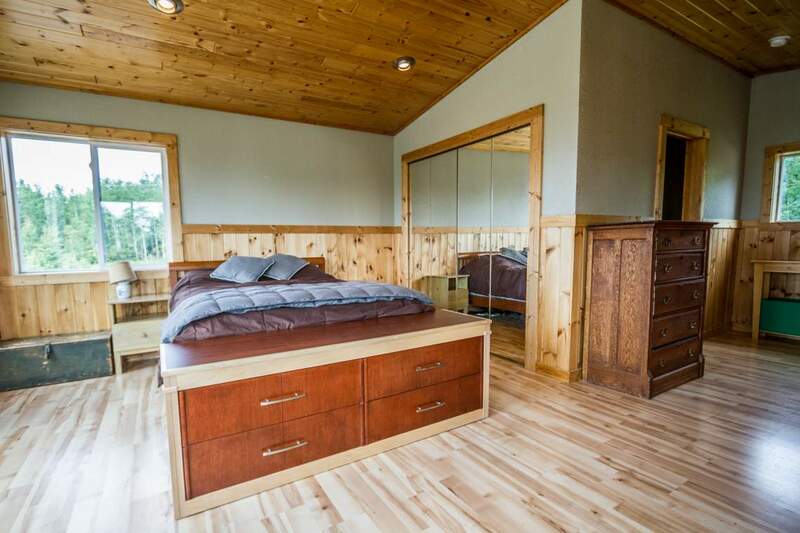 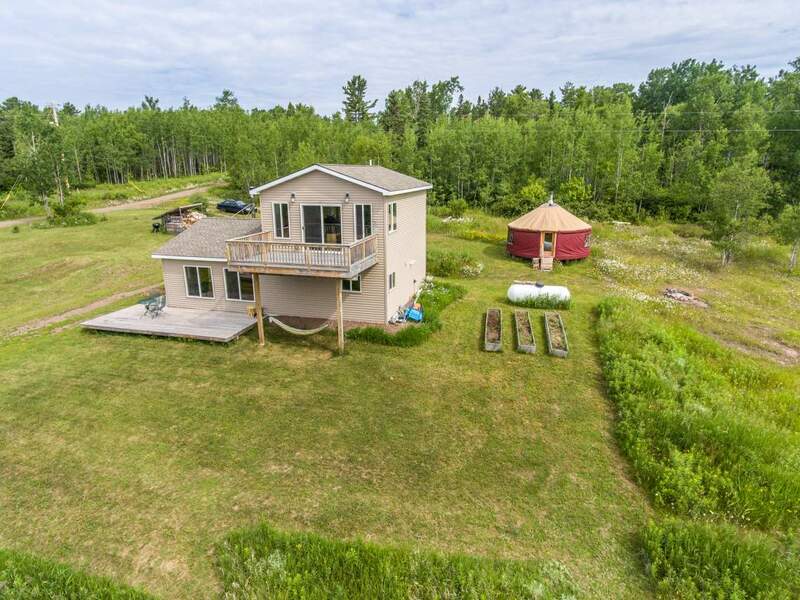 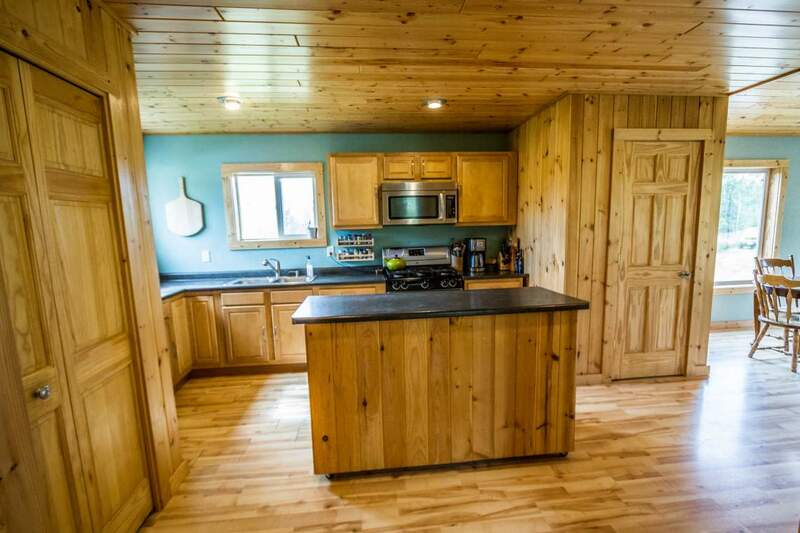 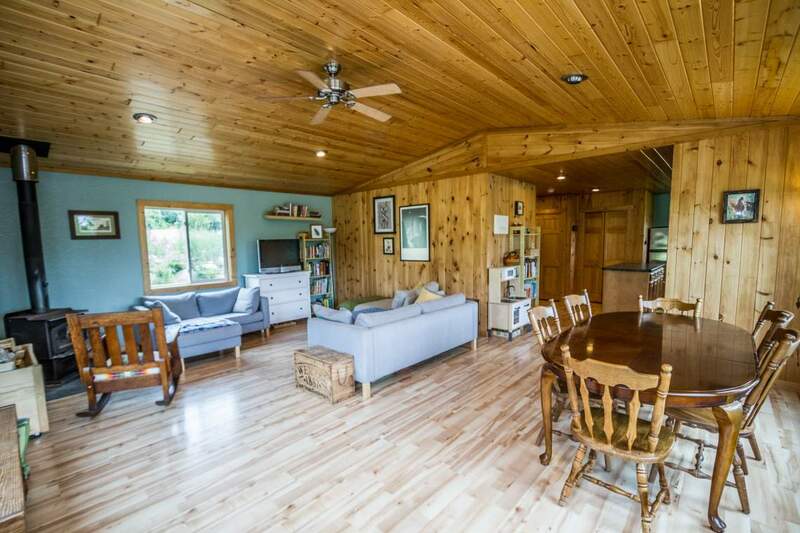 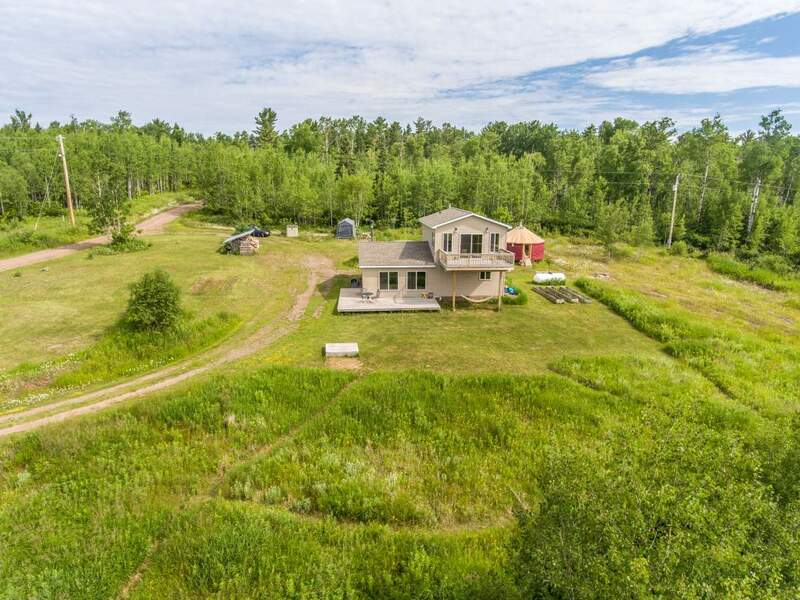 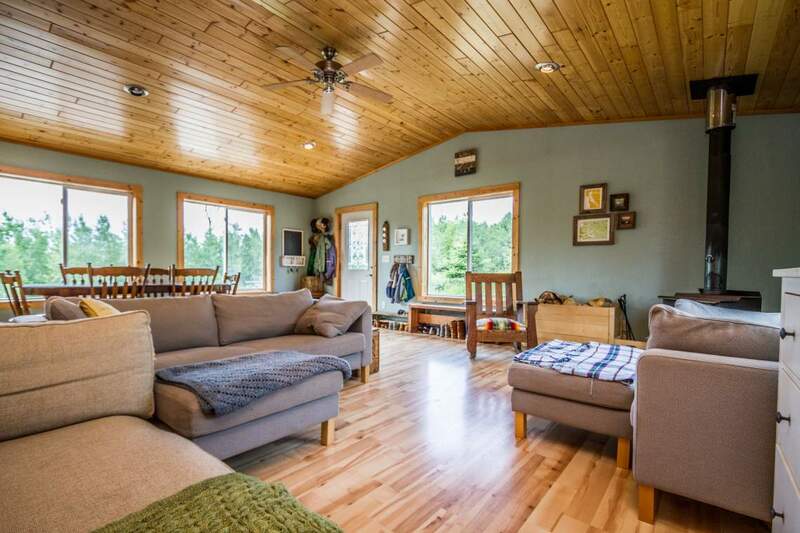 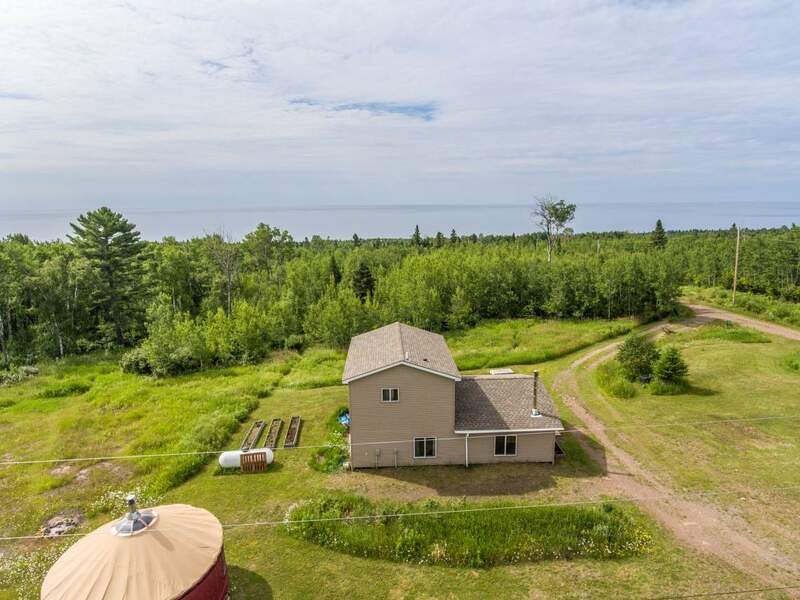 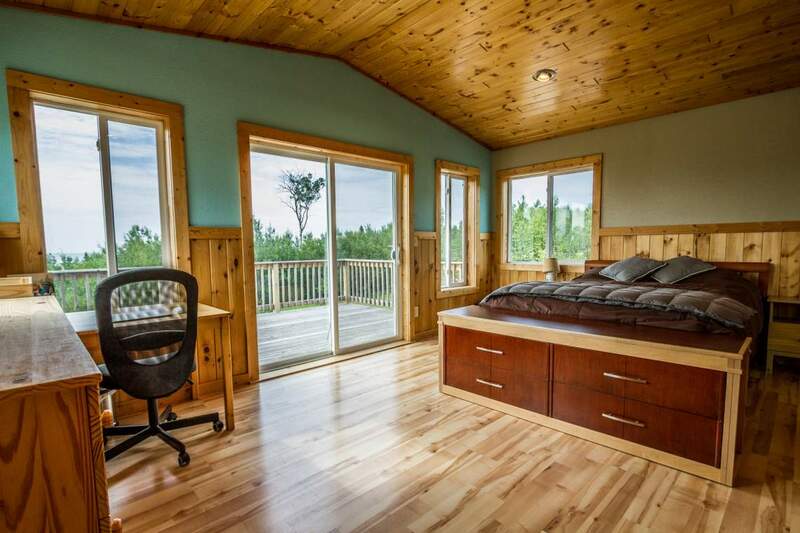 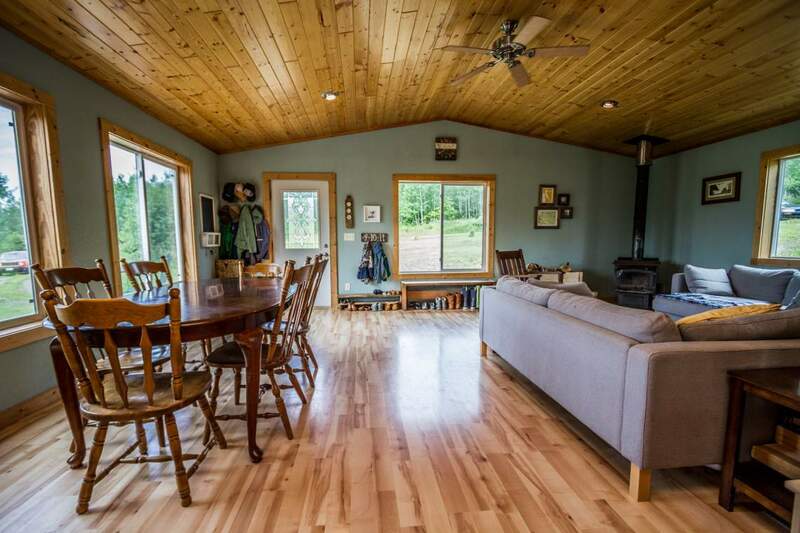 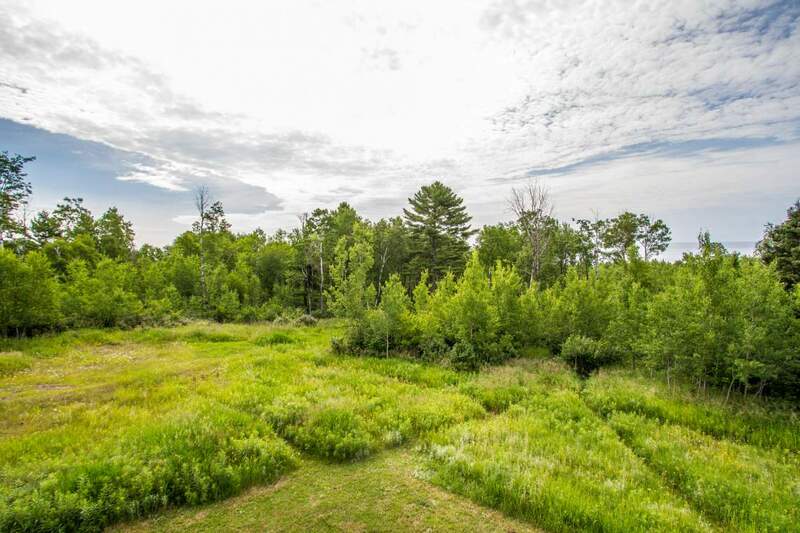 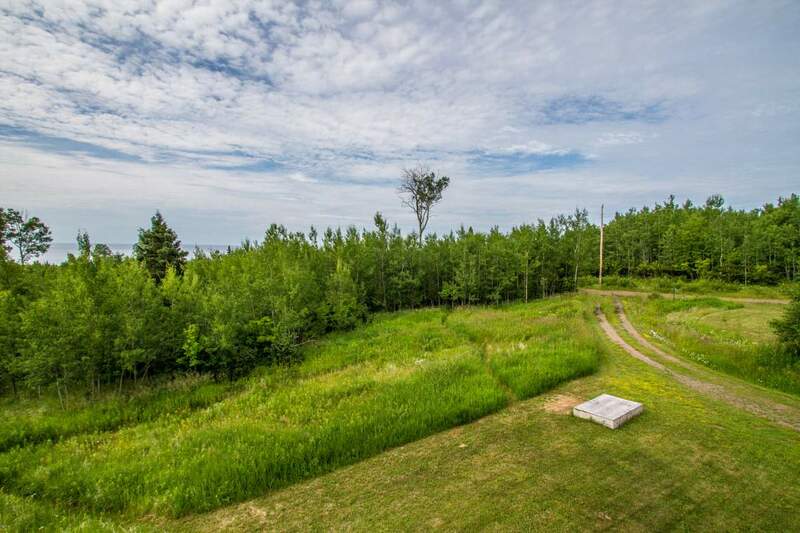 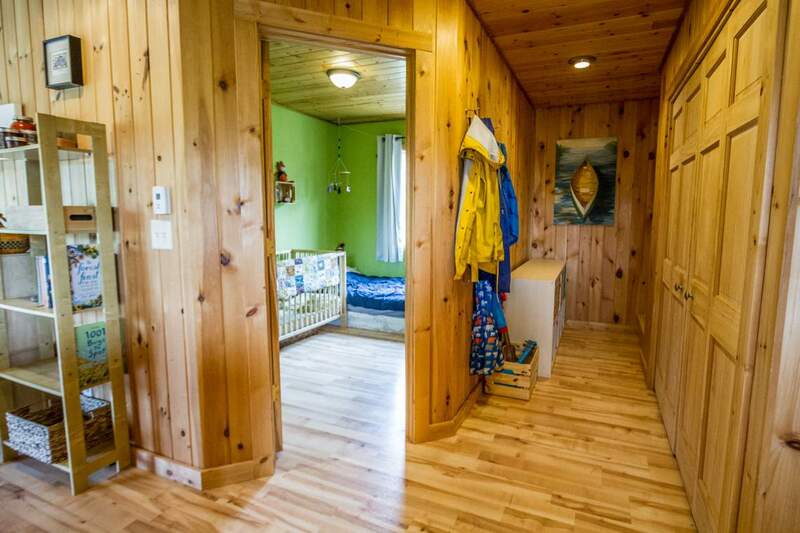 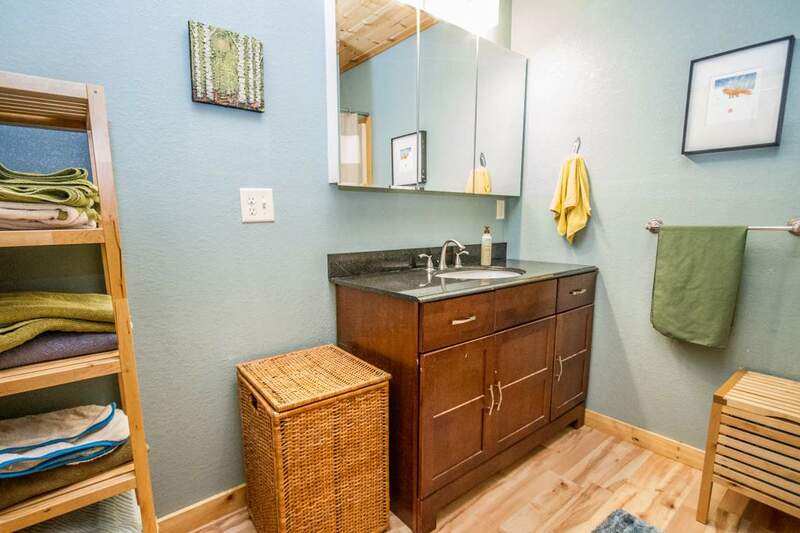 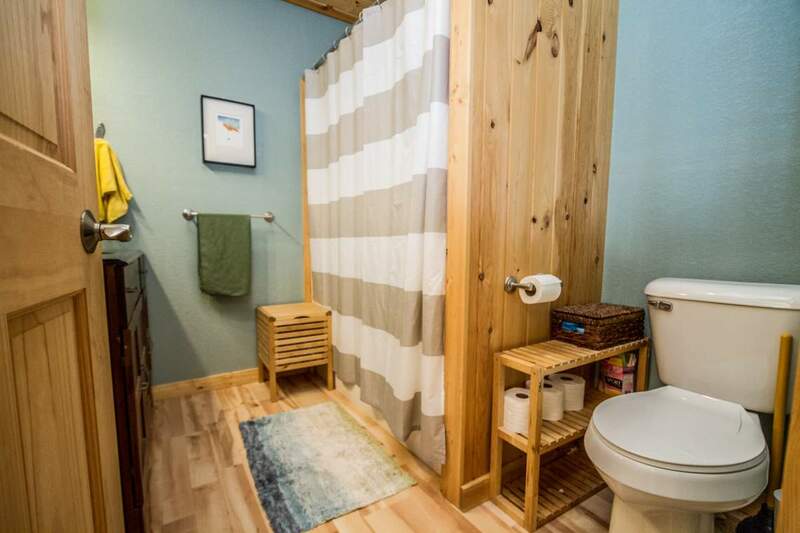 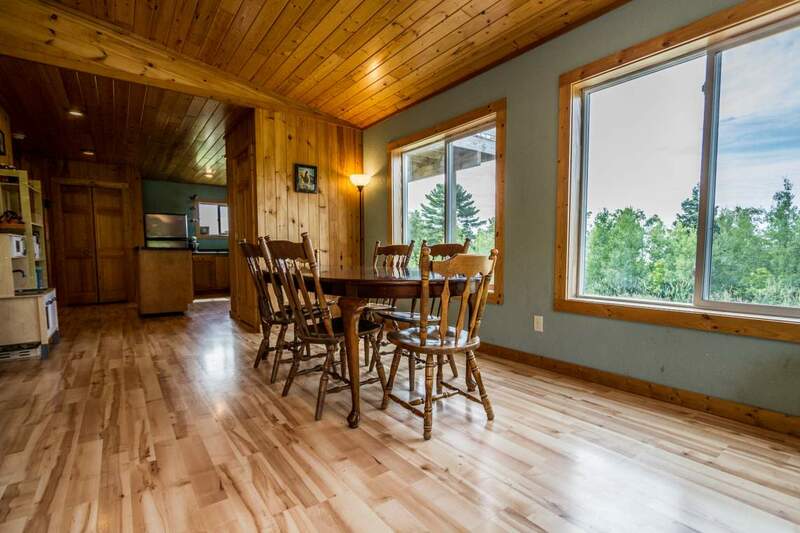 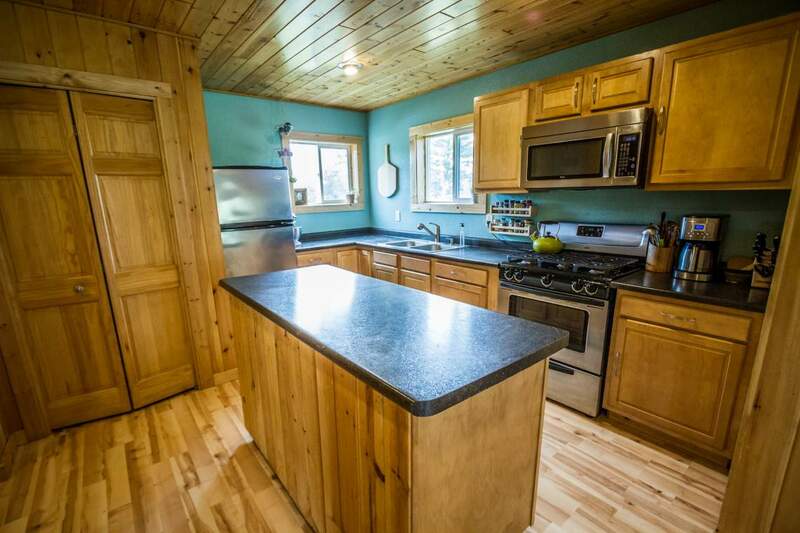 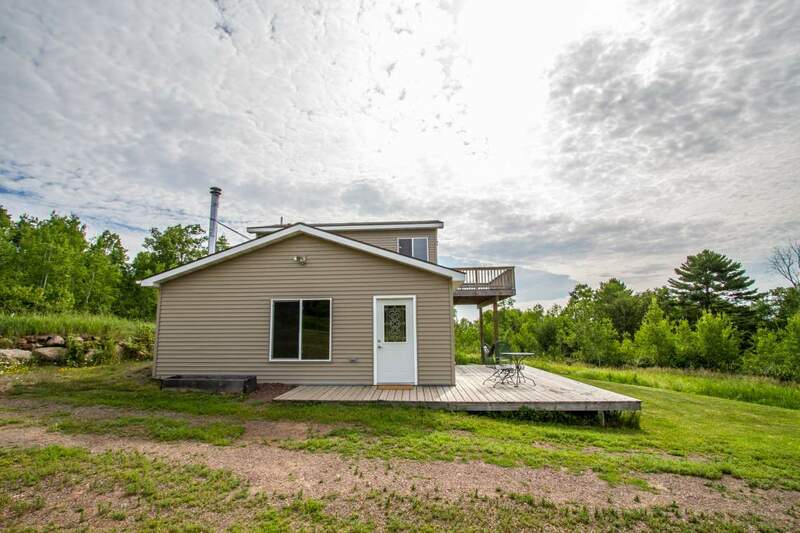 With Lake Superior views and some acreage this home is a great find. 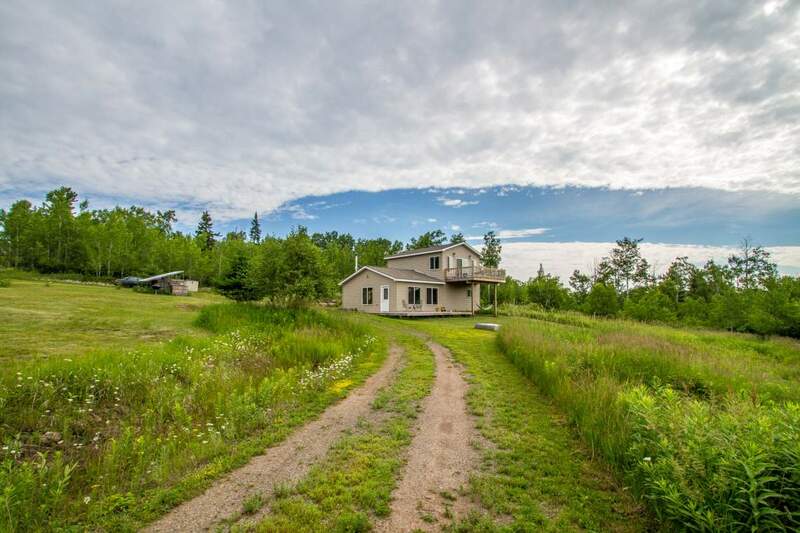 Located East of Grand Marais with a nice private feel sits a newer home on just under 5 acres with great year round views of Lake Superior. 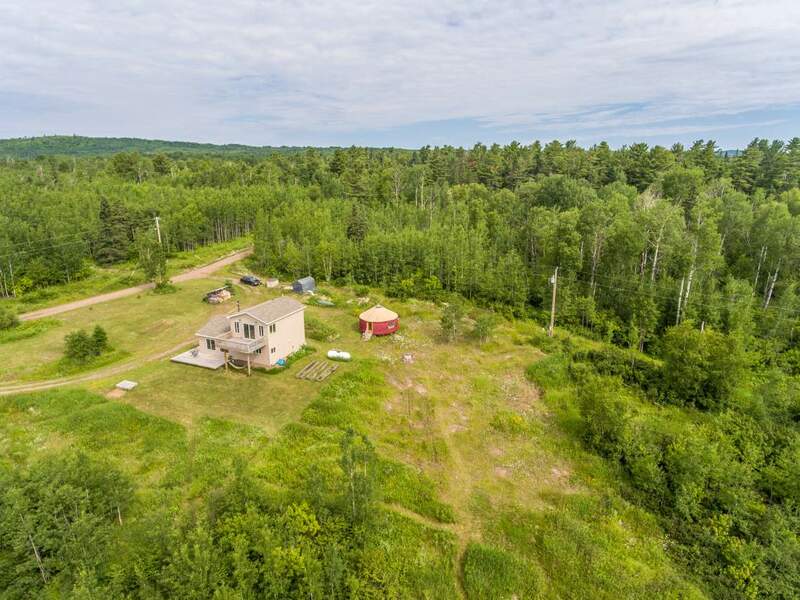 Superior Hiking Trail head is just down the road for a day hike, or check out the 1/4 mile trails already on the property for exploring. 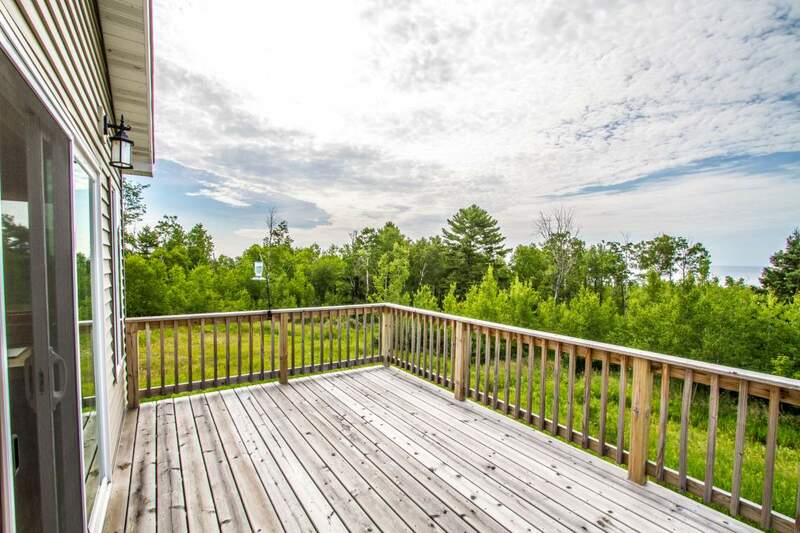 With two large decks towards the lake, this home invites you to be outside and take in the beauty of nature. 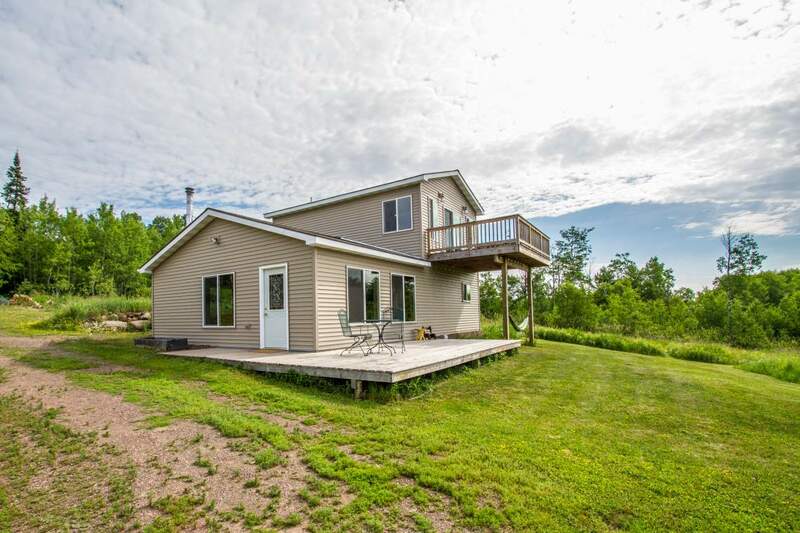 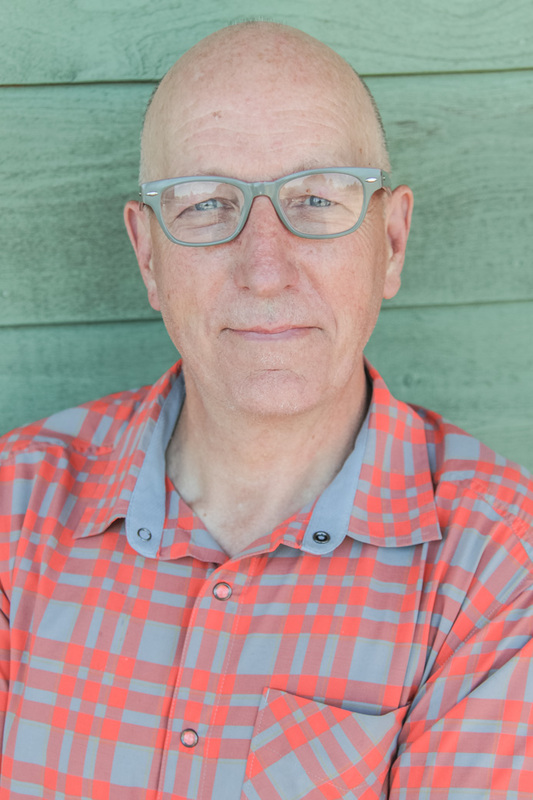 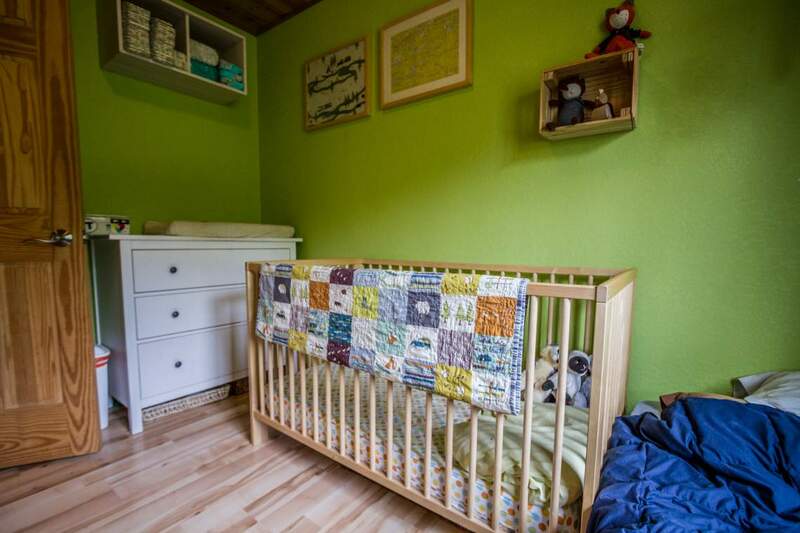 Call Mike today to schedule your showing!